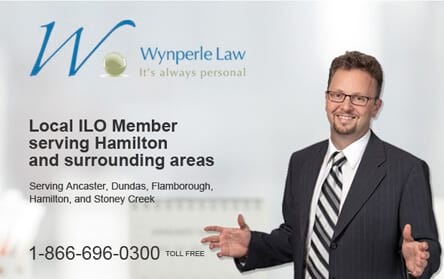 ILO lawyers are experienced, talented personal injury lawyers that live, work and contribute to your local communities. They are part of your community. These lawyers are connected to your local medical and rehabilitation community through personal as well as professional relationships. They often know personally the best doctors and therapists who help accident victims. They argue cases regularly in their local court houses. They are the kind of lawyers we would want to represent our mother or sister if they were in an accident and needed a lawyer. Legal representation is always a personal choice and the ILO lawyers are there for you. In your community. The Ontario government has reduced compensation paid to accident victims effective Aug 1, 2015. Learn about recent Ontario Car Insurance Deductible Changes.